PHOENIX - Aug. 24, 2017 - PRLog -- Lightstone Solutions, LLC (www.LightstoneSolutions.com) announced today that its CEO, Bill Papazian, will be making educational presentations on Best Practices in Vendor Licensing, and also on Conducting Effective Witness Interviews, at the New Mexico Tribal Gaming Symposium being held at Isleta Resort and Casino in Albuquerque, NM on November 7 - 8, 2017. The New Mexico Tribal Gaming Symposium is sponsored by the New Mexico Indian Gaming Commissions Training Chapter (NMIGCTC) in partnership with Tribal Gaming Protection Network (TGPN). "The New Mexico Indian Gaming Commissions Training Chapter is proud to provide this important training event featuring foremost experts from the gaming regulatory field. We are excited to have William Papazian present at the Symposium," said Scott Riley, its Chairman. 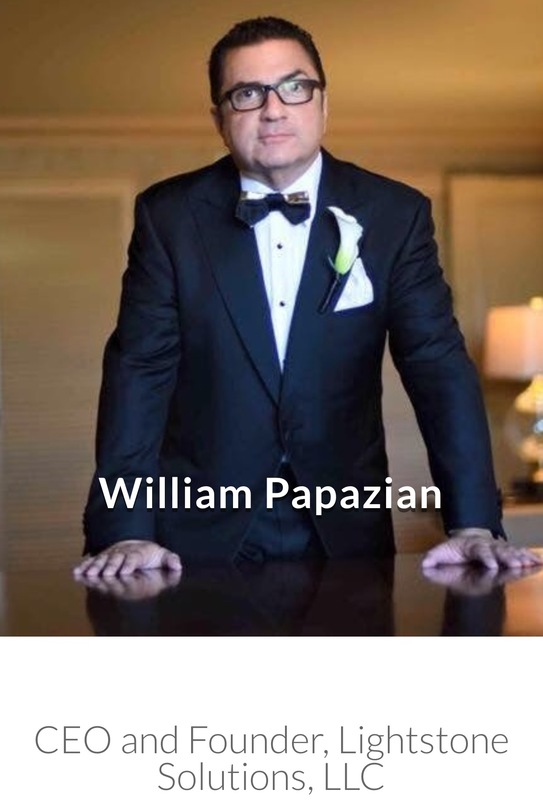 "William Papazian has been a key presenter at many of our events and a great supporter of the New Mexico Association of Indian Gaming Commissions," added Mr. Riley. "It's an honor and a pleasure to present at the New Mexico Tribal Gaming Symposium. Lightstone Solutions and myself have worked with Native American tribal governments for over 25 years and are staunch supporters of tribal sovereignty and self-determination. Contributing to the knowledge base of tribal gaming regulators is an important 'give-back' for us," said Mr. Papazian. Information about the New Mexico Tribal Gaming Symposium can be obtained by contacting Scott Riley by email at nmigctc@gmail.com. Lightstone Solutions, LLC is a boutique firm specializing in gaming regulatory compliance, programmatic audits of gaming commissions, international due diligence and Foreign Corrupt Practices Act compliance, investigative consulting, background checks, computer forensics and electronic discovery. The firm serves public companies, Tribal Gaming Commissions and Tribal Governments, international companies, public pension funds, and other regulated business interests.The Company was founded by William S. Papazian in 2001.